After attending to the amazing Pioneers Event in Vienna, we continue our tour across Europe by reaching Dublin. 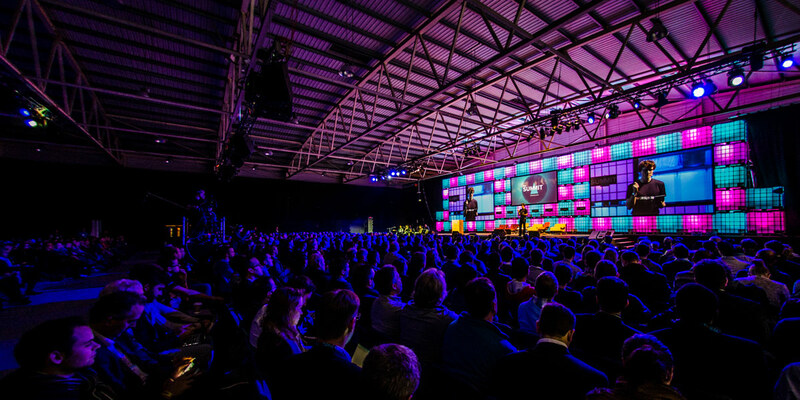 The Irish capital hosts in these days one largest networking events in World’s startup and tech scene, the WebSummit. The event is gathering in Dublin more than 20,000 people from all the world, who came here to exchange ideas, experiences and business cards. But who are these people? This is the best thing, actually. The audience of attendees goes from startups like ours to huge companies on the Fortune’s 500 list, from tech enthusiasts to great investors. 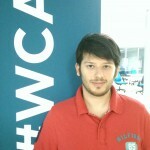 We address to all of them with Startup Network. In fact, as our experience in Vienna has proved us, everyone of the above-mentioned figures is to some extent interested in our product. The startuppers because it will prove itself as an invaluable tool to improve their execution ability, the investors because it will reduce their risk in the investment choice process. Everyone because it represents an unprecedented attempt to draw data from the chaos of social network information. Are we attending because the amazing networking? Of course. But the WebSummit provide its attendees with great sessions and workshops with great players, which will made us leave Dublin not only with lots of contacts and more user registered to our platform, but with great feedback and insights from the giants of the tech scene. We are going to stay in Dublin until November 6th, if you are here too reach us out and let’s have a chat about our tool!